May and June. Soft syllables, gentle names for the two best months in the garden year: cool, misty mornings gently burned away with a warming spring sun, followed by breezy afternoons and chilly nights. The discussion of philosophy is over; it’s time for work to begin. Spring is a time of hope and reawakening. As we look at the past year’s successes and toward the next year’s dreams, we are reminded of the friendships the Junior League has given us. Our garden is full of flowers, where each one is a reminder of the potential we have and the gifts we can give, the lives we can touch, and the strength we can share. 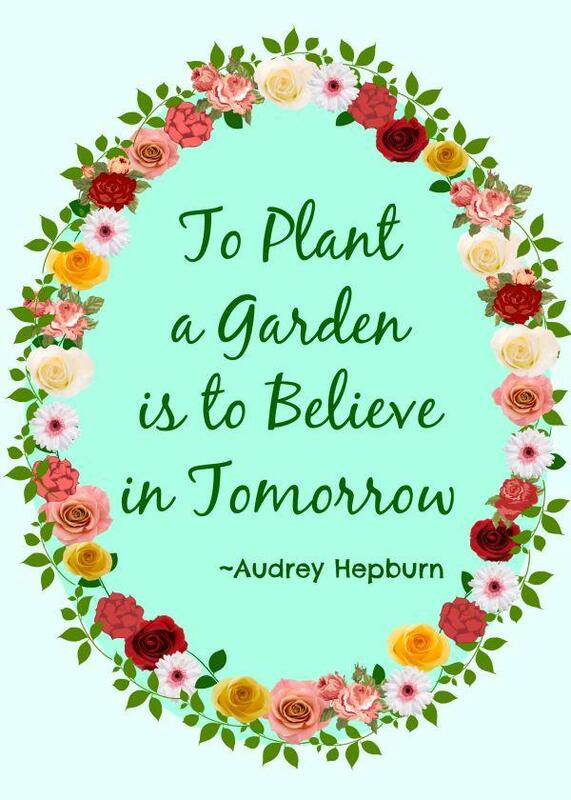 If you are to “bloom where you are planted” then Tulsa is so fortunate to have you and the Junior League, knowing your promise and panache, will use you to your full potential. Our garden is ever expanding, filled with beauty and thriving on a solid foundation. As Sustainers, we are the foundation of this beautiful garden. We have options now to watch the younger ladies grow and bloom in the traditions of our values and visions, with some variations, of course. I am watching this garden bloom as I spend the year with the leadership team. They want to know the Sustainers and get them involved through the Sustainer Engagement Committee. On this side of membership, we are less formal and more involved in fun and have an open agenda – actually no agenda… We have dinners and lunches out. We read all kinds of books. We even Catch Up Over Cocktails. If you have a need, we will do what we can to help. We are full of care and concern. Parties are our specialty – at least twice a year. Do you feel the love? ReMember to pay your dues for next year to help carry on the work and support of our Junior League while enjoying all the Sustaining opportunities.